After a narrow Group Two defeat at her previous start, Noire has broken through for her first stakes in the Shannon Stakes at Rosehill. Her Group Two win over 1500m on Saturday has prompted thoughts of a step up to the elite level in the Toorak Handicap at Caulfield. The five-year-old was the $3.40 favourite ahead of her Queensland Oaks-winning stablemate Youngstar at $3.60. While Youngstar struggled to squeeze through runners until the final stages, Noire came own the outside to beat Kingsguard ($13) by a neck with Youngstar another half length third. At her previous start in the Group Two Sheraco Stakes, the Star Thoroughbreds-owned Noire was edged out by her Chris Waller-trained stablemate Invincibella. “She is a five-year-old so she is certainly a late comer,” Waller said. “She has always showed us enough ability and hasn’t been over-raced. “It was a good run last start. She got bobbed out in a photo finish by one of Denise’s (Martin) other horses. “So fortunately these owners got the spoils today. “I’m thinking she would be suited to a race like the Toorak. Waller said Youngstar was likely to take on star stablemate Winx on her way to the Caulfield Cup. 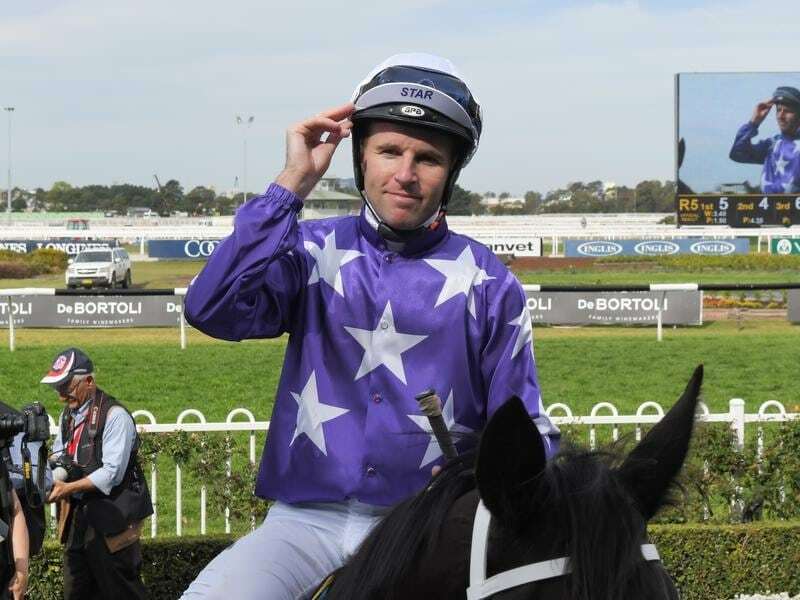 Noire’s jockey Tommy Berry made the effort to get to 53.5kg to ride the mare after being aboard for her last-start defeat. “She keeps on improving,” he said. “On her run the other day I thought she would go close.